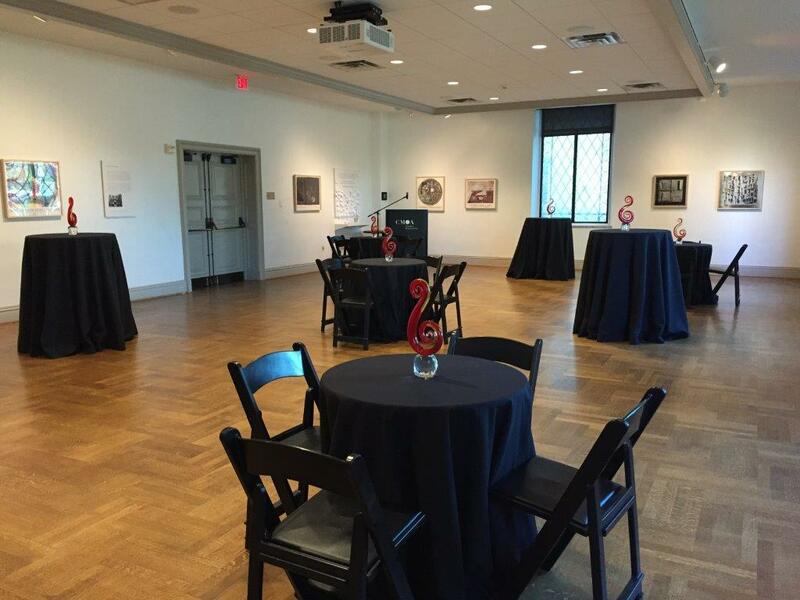 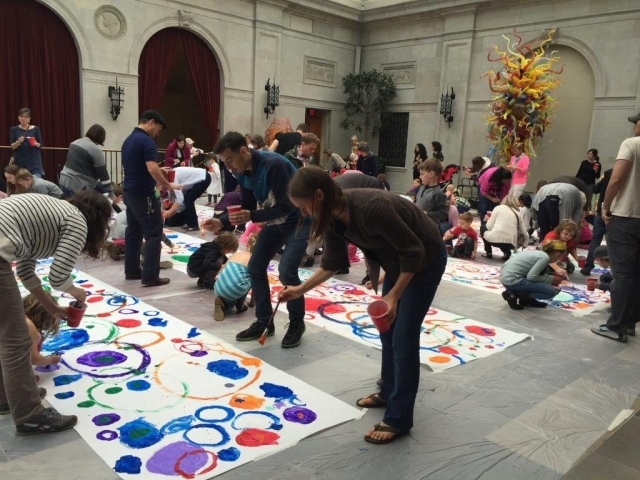 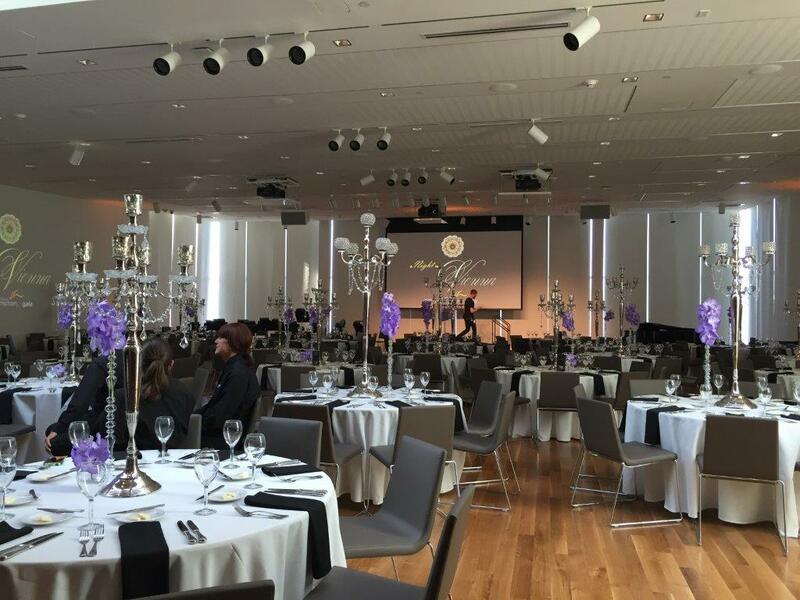 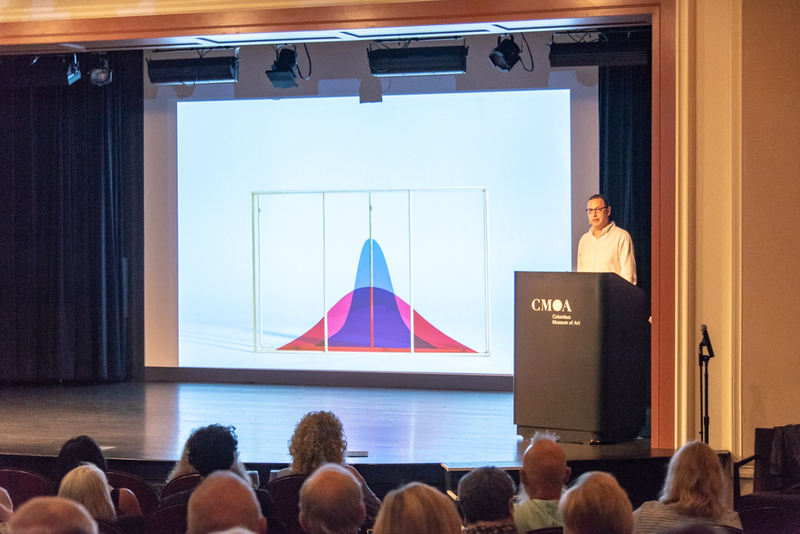 Nestled in the heart of downtown Columbus, the Columbus Museum of Art is the ideal choice for creating unforgettable corporate and social events. 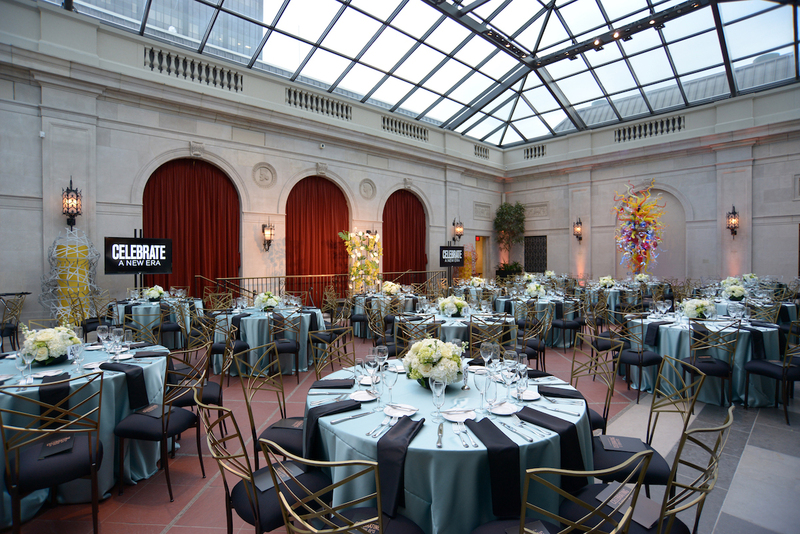 Featuring dramatic architectural details, access to more than 15 galleries, a renovated auditorium, an event Pavilion with full-service catering options, all surrounded by a world renowned art collection. 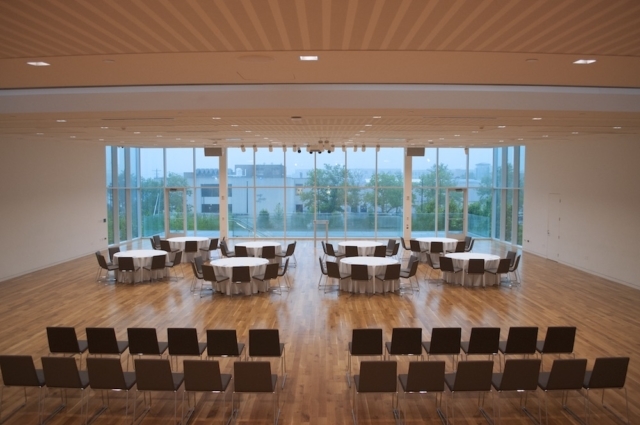 Our venue spaces offer a variety of options. So whether you’re hosting an intimate awards dinner, a network gathering with associates, or a unique training day, we’re here to provide you with options tailored to your complete event vision. 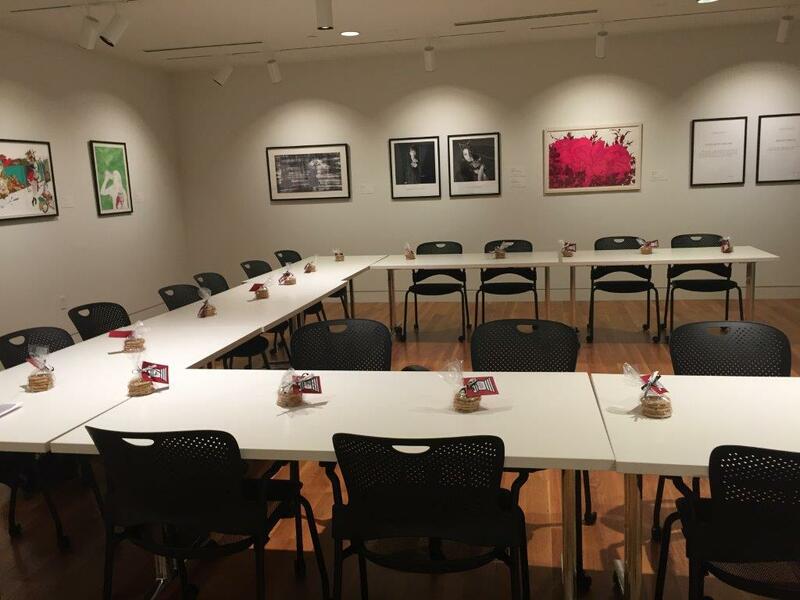 For a creative conversation and/or to schedule a tour contact our Special Events department at 614.629.0326 or email events@cmaohio.org. The Pavilion, our largest space features a modern design with light wood floors, recessed lights, skylights, and a wall of glass for natural light. The flexibility of the space allows you to make your event feel exclusive, with an outdoor balcony overlooking and accessible to the Patricia M. Jurgensen Sculpture Garden. 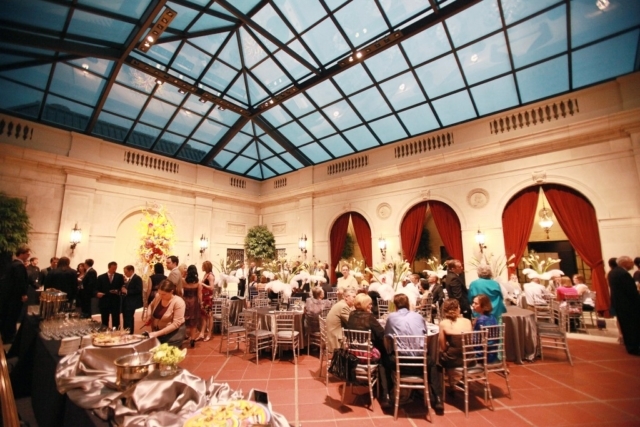 The Pavilion’s design makes it the perfect venue for trainings and seminars, large scale luncheons, dinners, cocktail receptions, award banquets, holiday parties, and more. This grand and unique traditional space will dazzle your guests as they experience the glass sculpture of Dale Chihuly and a skylight ceiling filled with sun or stars. 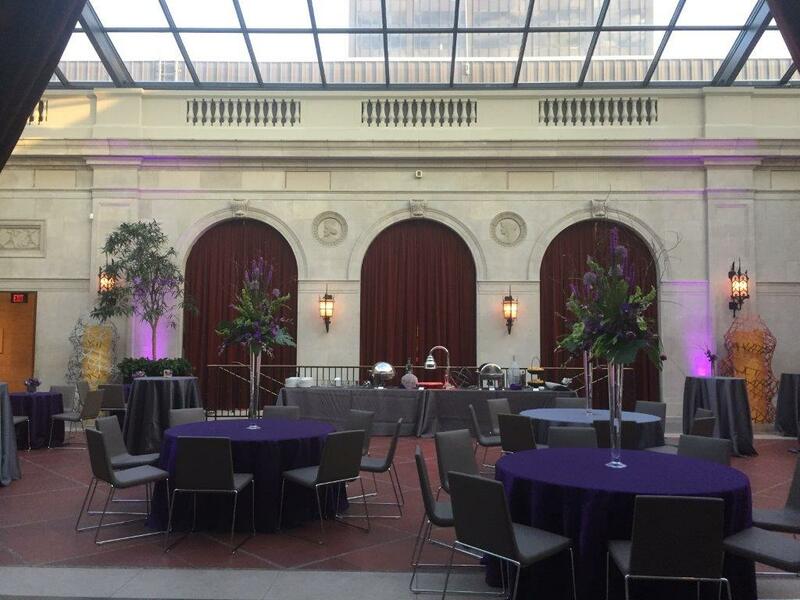 This dramatic setting is the perfect backdrop for formal cocktail receptions, seated dinners, and dancing. The Broad Street Lobby features intricately painted and gilt ceilings and limestone archways leading into the interior courtyard. This grand entrance space can be used in conjunction with Derby Court. 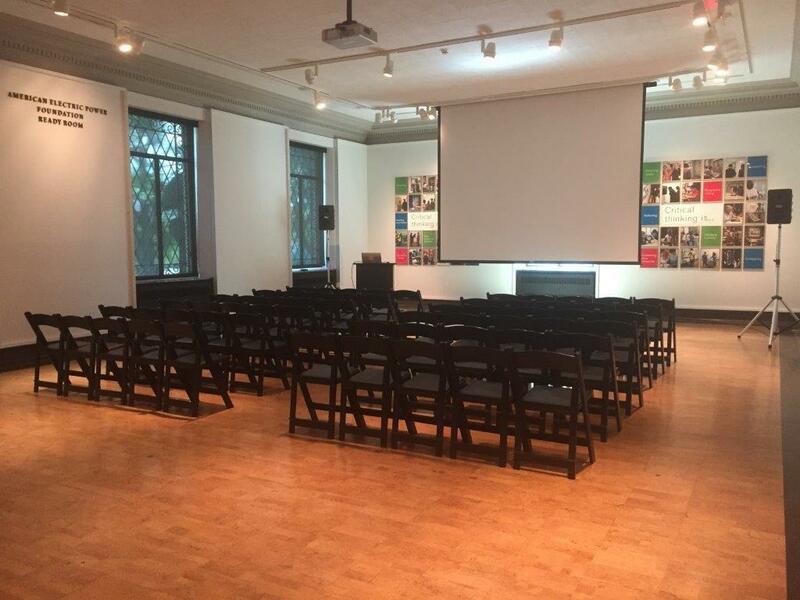 The auditorium has been updated to accommodate the latest in audio and visual presentations or film screenings. 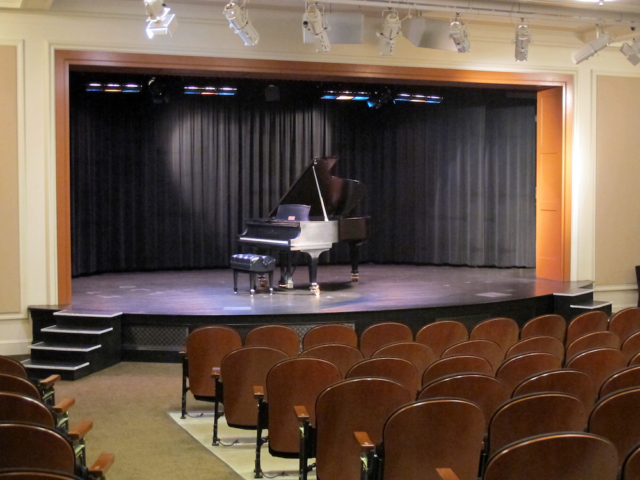 This intimate 288 seat auditorium has local overflow screening. It is a favorite of local jazz and classical performers because of the excellent acoustics and our stunning 1929 Steinway grand piano. 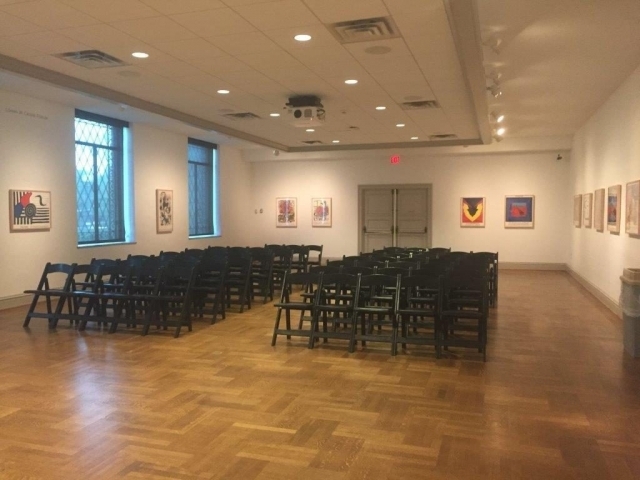 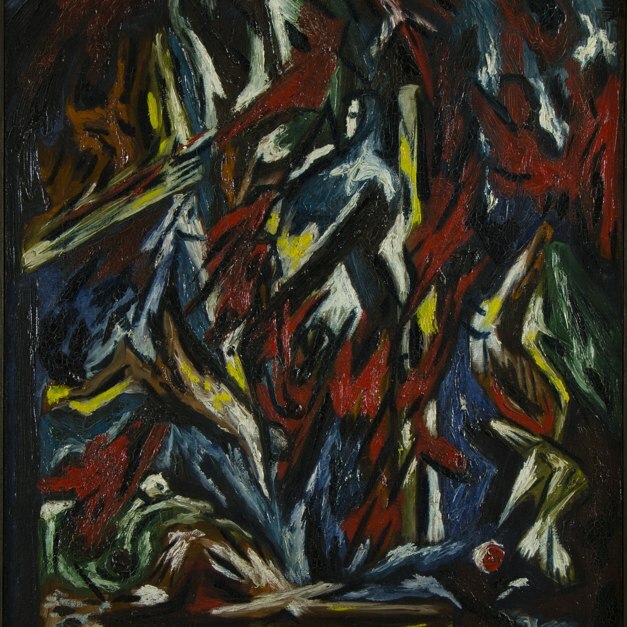 For more intimate gatherings, The Forum’s atmosphere is enhanced by artwork from the Museum’s collection in a gallery setting and is sure to inspire your guest. The venue is a perfect setting for meetings, presentations, cocktail receptions, luncheons or dinners parties. 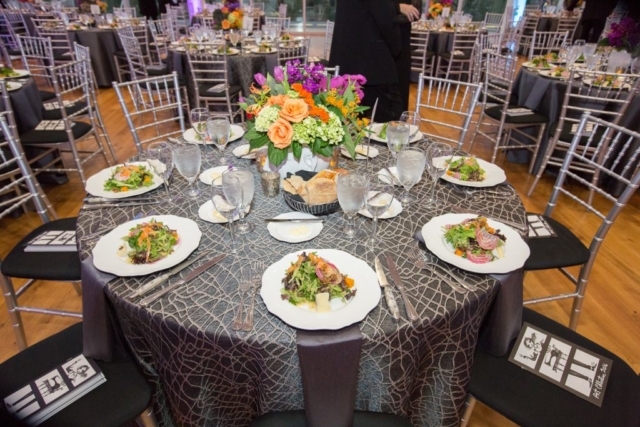 The Ready Room provides you with the opportunity to give your dinner, reception, or meeting guest a unique experience within the Museum. The space is intimate and its many windows provide natural light for your event. 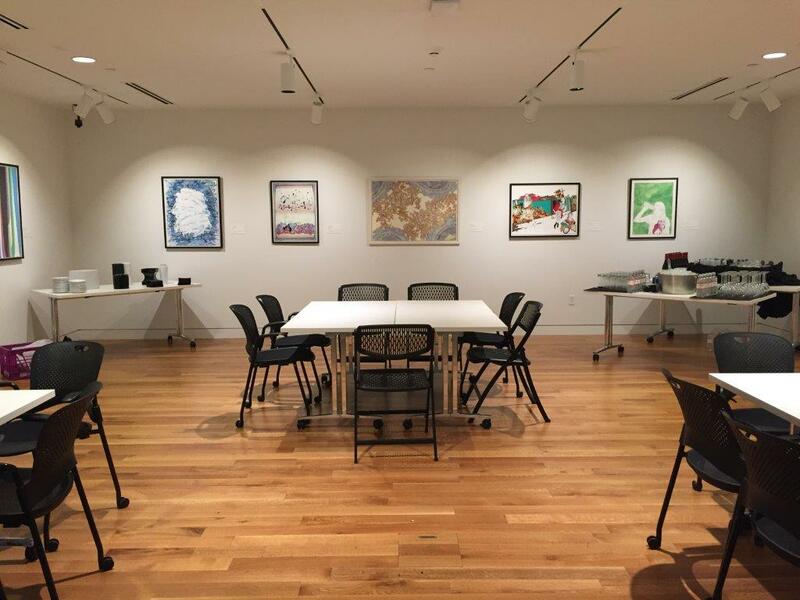 The Innovation Lab provides an outstanding atmosphere for small group meetings. 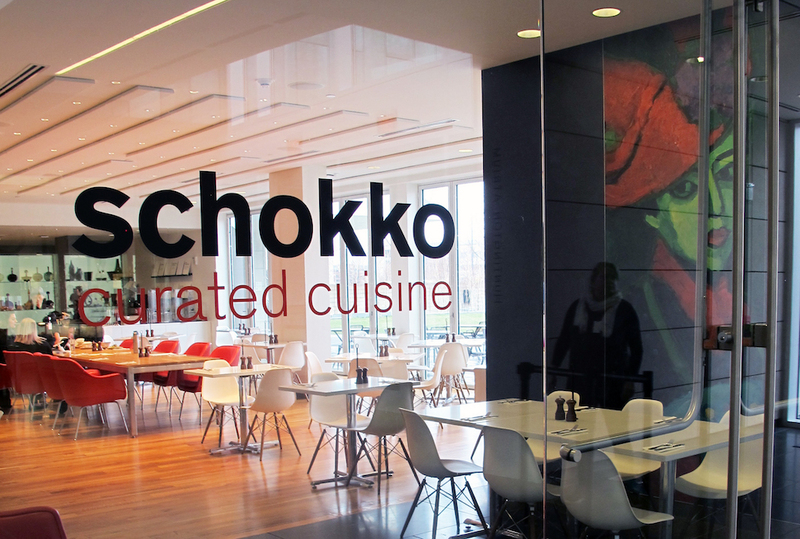 Schokko Art Café, is a vibrant, contemporary café. 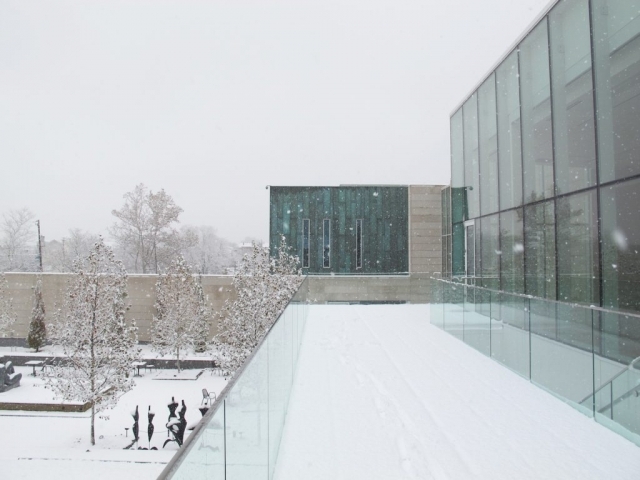 The north wall of glass opens up onto the sculpture garden terrace, making this the perfect location to host network gatherings, intimate dinners, or an indoor/ outdoor reception after a day of training. This gallery meeting space, located conveniently in the Museum’s Huntington Atrium, is a board room style space. 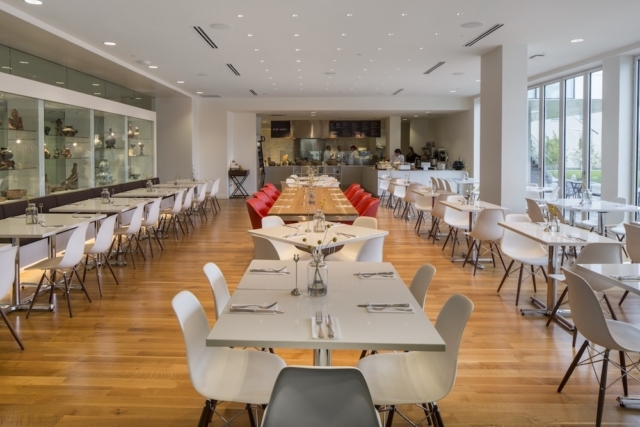 Clean white tables and comfortable chairs are all on wheels, in order to accommodate a variety of meeting formats required by your group. 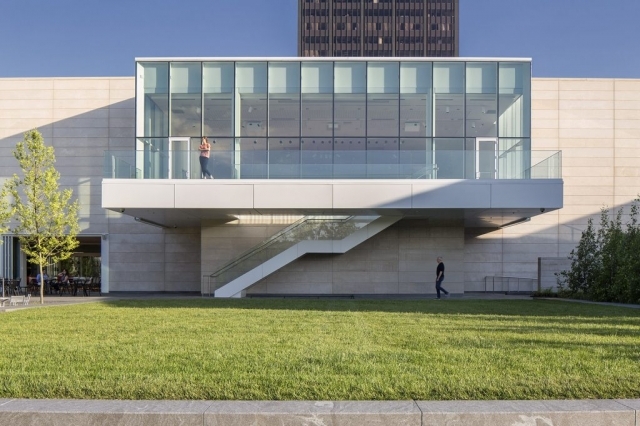 Also known as “Patty’s Garden” is a versatile outdoor space that provides the unique backdrop of sculptured art in green space. The space features beautifully manicured shrubs, fountains, and sculptures. The garden incorporates the Schokko Art Café, the Sycamore Grove event lawn, and Birch walk. 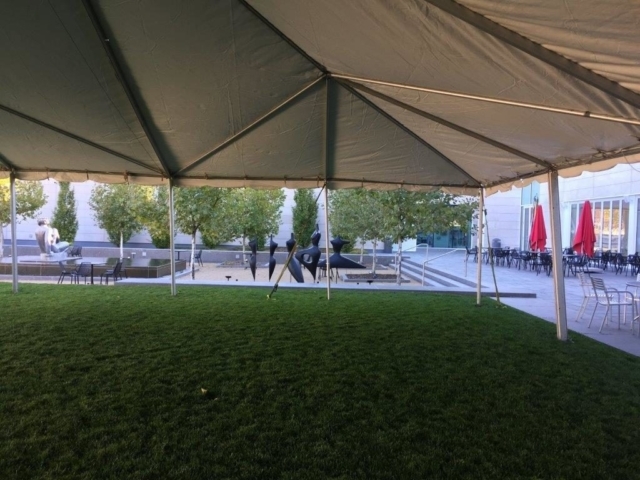 The Sculpture Garden is a unique option for hosting cocktail receptions, team building activities, and so much more.